As a nanny, you provide support every day to the children you care for. The children you look after are like your extended family and if you have been a nanny for a while the chances are that you are still in contact with those children you used to look after who have grown up and probably have children of their own now. You will have inspired them to achieve, wiped their tears when they experienced difficulties, played games with them and found wonder in your day to day activities with them. Always reassuring, providing support and encouragement in all of their pursuits. You make a difference because you help children feel safe and valued while they explore and accomplish! These words sum up for one childcarer what they feel about their profession as a nanny - "Why do I love working as a nanny? For me, there is nothing better than knowing that I have had a hand in helping raise a child and had a life-long impact on their lives. I don't just like what I do, I LOVE what I do. Not many people can say they enjoy what they do for a living, and really mean it, but I can." Tinies Childcare is in a unique position to raise awareness of the large number of opportunities for employment in the childcare industry as we have over 30 childcare recruitment agencies across the UK and would welcome the opportunity to work with nannies to help raise awareness of the opportunities that exist for people once qualified to work in our industry. We feel it would be particularly useful to engage with students in Year 8 and Year 9 and the respective years for students in Scotland, to make them aware of the opportunities that exist in the childcare industry before they take their final study options. 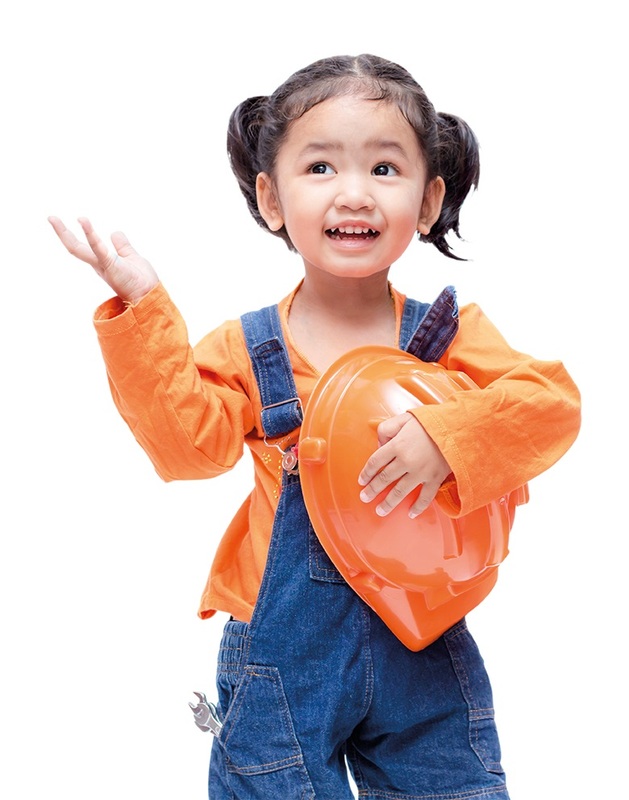 Many young people have little or no idea about the exciting range of careers in childcare. Can you help us change this? We are appealing to nanny professionals who are willing to volunteer to attend School Occupational health talks or careers events either alone or with us within their local community, so that students may hear first hand about the rewards and demands of working in the industry. In addition, as part of the Tinies Childcare campaign we have teamed up with the Charity Education and Employers. Their offering is simple - volunteer for as little as one hour a year to talk to young people about your career in a school or college near you. We are in a sector where caring is part of our DNA and we know that if we collaborate we can make a difference and hopefully with your support will inspire people to consider a career in the childcare industry too. If you are unable to commit to volunteering, which is not possible for everyone, then why not consider sharing your own personal story about what you enjoy about your role and what motivated you to become a nanny so that your words might inspire others too.